Iyanya continues to put in work. The Temple affiliated superstar links up with hit producer Adey for his new single tagged Your Body. 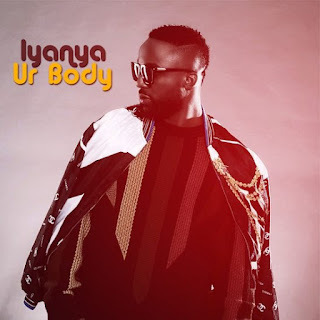 Your Body is one of the many songs Iyanya has turned out since his early departure from Mavin Records. Listen below!